Recently released movie 'Zero' has earned Rs20.14 crore in India on the first day of its release. The movie stars Shah Rukh Khan, Anushka Sharma and Katrina Kaif in the lead roles. However, movie business experts feel that the movie has underperformed considering its massive release and screening across 4380 screens on Friday. The movie has received mixed response from the audience and not a lot of excitement is being seen for 'Zero' in the public. 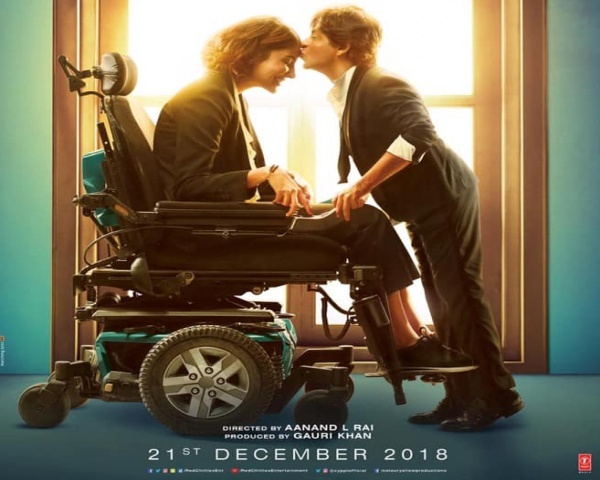 Shah Rukh Khan is playing the role of a man with dwarfism in the film and Anushka Sharma is portraying the role of a scientist with Cerebral Palsy. Katrina plays the role of an alcoholic actress Babita Kumari. It is hoped that the movie might do good business over the weekend and Christmas vacations. 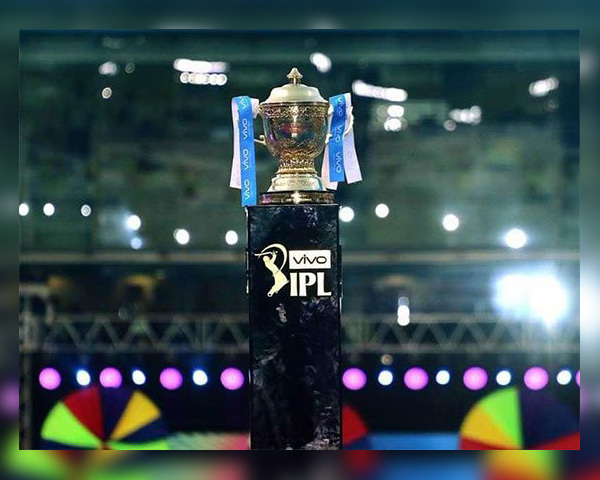 The movie has been directed by Aanand L Rai. Movie business expert Taran Adarsh shared his review of the movie on social media. taran adarsh‏Verified account @taran_adarsh tweeted,"#OneWordReview� #Zero : FIASCO Rating: ½ Expected so much from this collaboration [SRK and director Aanand L Rai]� Sadly, the flawed writing - especially the second hour - takes the film downhill... EPIC DISAPPOINTMENT... #ZeroReview"
Ashish Chanchlani‏Verified account @ashchanchlani ," just watched #zero this has to be one of the most CAREER BEST PERFORMANCE BY @iamsrk the funny one liners and kid like notorious acting was suiting him so much! wish to see more of this from king khan"